You can now pull off a 'P.S. I Love You' the techie way! Ever thought about your last words or leaving the people you love behind? Or wanting your guy/future husband to feel your love even when you go for good? Now it's possible to express your love through technology when you're no longer here. 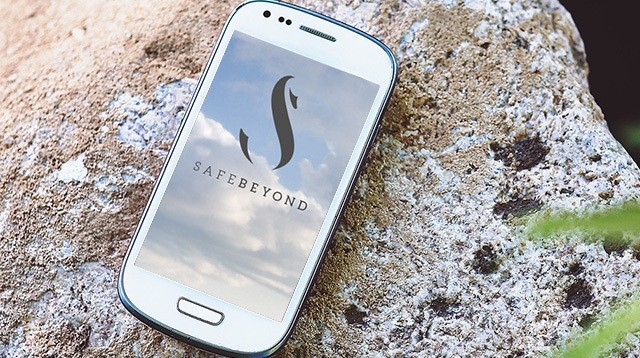 SafeBeyond is a web and Android app that lets you compose messages like birthday greetings and random love notes, upload photos and videos, and forward them to the living after you pass away. How it works is you select heirs and trustees. Your heirs will get your messages, and the trustees are the people who'll deliver your messages for you. You can schedule birthday greetings easily on your own. But if you're thinking of sending a graduation letter to your future child for example, your trustee will add the dates for you so that the letter can be sent at the right time. Seems sweet, right? You'll be giving your partner a P.S. I Love You moment, or giving your child an empowering letter like what happened in The Princess Diaries. The only thing is, will the app or the way we use technology be the same in the next few years? After all, the tech world is incredibly fast-paced. It's definitely possible for you to outlive it.